Mark Hollis and Talk Talk underwent a fascinating transformation from the synth pop of It’s A Shame and Dum Dum Girl to their exploratory and sparse sound on albums like Laughing Stock and Spirit Of Eden. Now labe Ba Da Bing are reissuing Laughing Stock and Mark Hollis’ subsequent solo record. 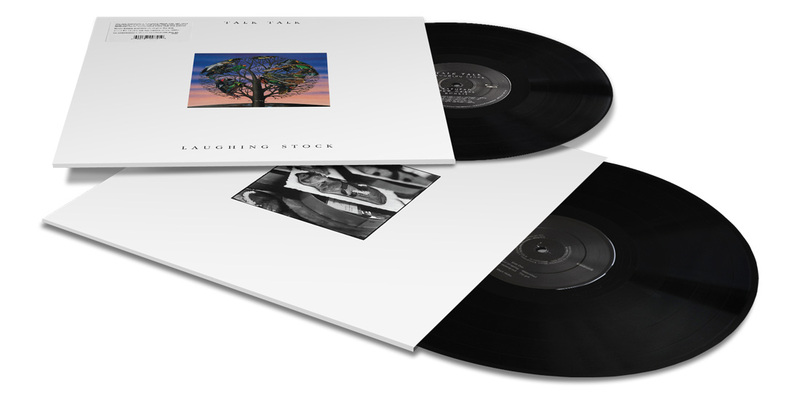 One of the most influential albums of the last 20 years available on vinyl for the first time in a generation* It’s impossible to overstate the love felt by so many for the two “experimental” Talk Talk albums – ‘Spirit of Eden’ and ‘Laughing Stock’. Basically, following the commercial triumph of their singles “It’s My Life”, “Life’s What You Make It” and album “The Colour of Spring” Talk Talk retreated back into the shadows and produced two albums that defied categorisation. Recorded in near-mythical conditions, Mark Hollis is said to have demanded the band work in almost complete darkness, improvising for hours to produce complex, multi-layered and ultimately completely groundbreaking material. “Laughing Stock” was to be their last album – but its legacy seems to grow in stature with every year that goes by. You can easily see the stylistic and conceptual markers left by Talk Talk in the way that bands like Radiohead went on to explore more open-ended and diverse sound sources and stylistic shifts – as if it were the most normal thing in the world for a band with considerable chart success to do. “Laughing Stock” is a quiet, contemplative album – and it hasn’t aged a day since it’s release over 20 years ago. If you own it – we’ll be preaching to the converted. 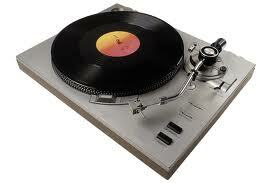 If you don’t – we envy you for being able to hear it for the first time. In short – it’s just completely unmissable.